Incredible opportunity to renovate this charming Bungalow/Victorian in close to town location. 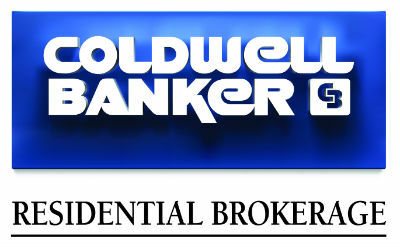 Property is being sold AS IS and buyer and buyer's broker to do own due diligence. Property is also being offered with 10 Woodward on MLS.